Gas has been provided for the first time to the village of Galajig, located in the Ismayilli region of Azerbaijan, Trend reports referring to the public relations department of Azerigaz. Representatives of the executive power of the district and the local populace took part in the event held on this occasion. 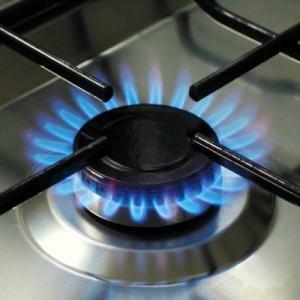 It was noted that 655 houses have been provided with gas in the village. The locals were greatly delighted with the extension of a gas line to the village. The villagers who spoke at the event expressed gratitude to President of Azerbaijan Ilham Aliyev for this.